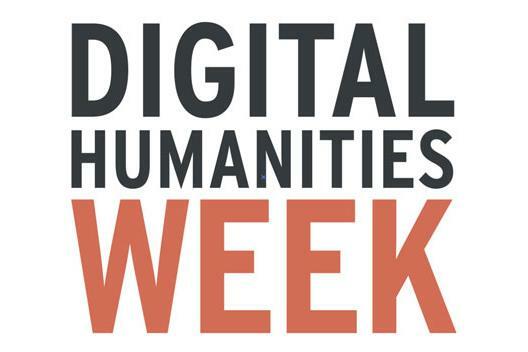 Panel 1: 12:00 | Multimedia and Web Content in Monographs and Journals: New Options for Humanities Authors - Speakers: Kat Charron (NCSU), Jessica Ryan (Duke University Press), David Bell (Duke), and Liz Milewicz (Duke Libraries). Moderated by Sylvia Miller (FHI). Panel: 2:00 | Futuristic Publishing Forms for Digital and Hybrid Scholarship - Speakers: Helen Burgess (NCSU), David Zielinski (Duke), Aaron Kutnick (Center for Documentary Studies), and John Herr (Duke Trinity Technology Services). Moderated by Amanda Starling Gould (FHI).